$39.50 - $69.50 plus applicable fees. On your mark, get set, GO! The messiest game show on TV is now the messiest game show on the road. 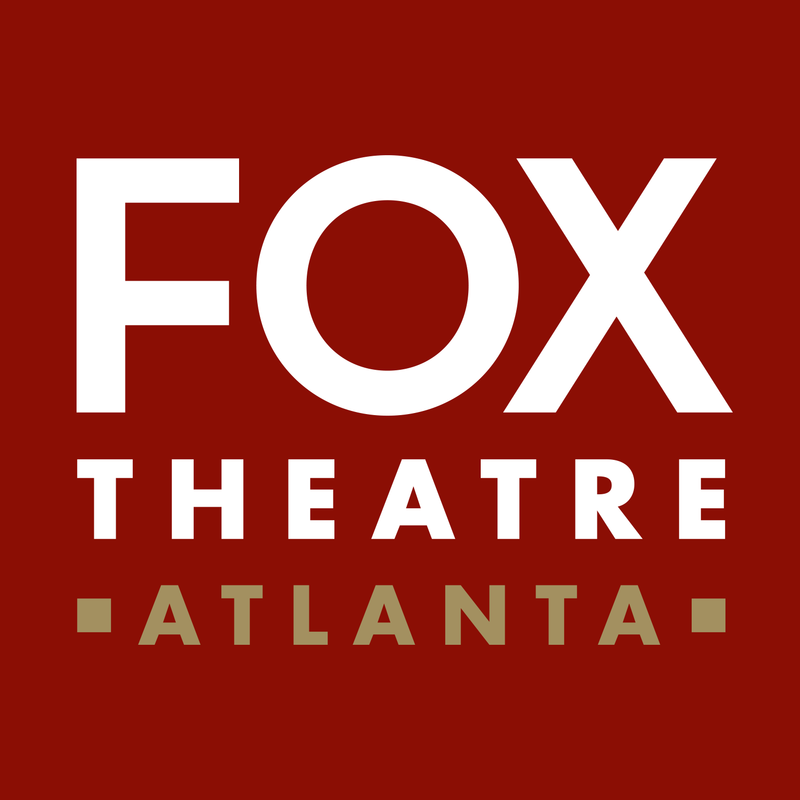 Double Dare Live is coming to Atlanta and will bring all the action and excitement of Nickelodeon’s hugely popular TV show to the stage. 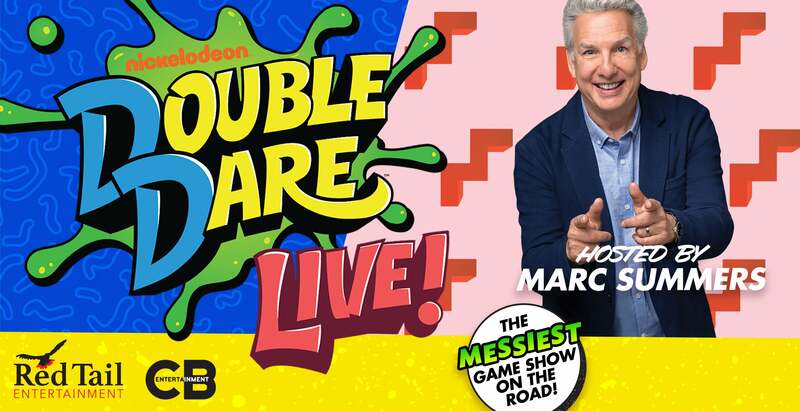 All the Slime soaking, pie plastering, and booger busting will be hosted by the Double Dare legend himself Marc Summers! Bring your whole family to the show you loved as a child. You might even get chosen to compete to win by answering brain-bending trivia questions, complete messy physical stunts and even run the legendary obstacle course!